Pastels are currently being restored to their former glory, the evidence being the artists who use this age-old technique with brilliance while demonstrating a contemporary expression of quality. 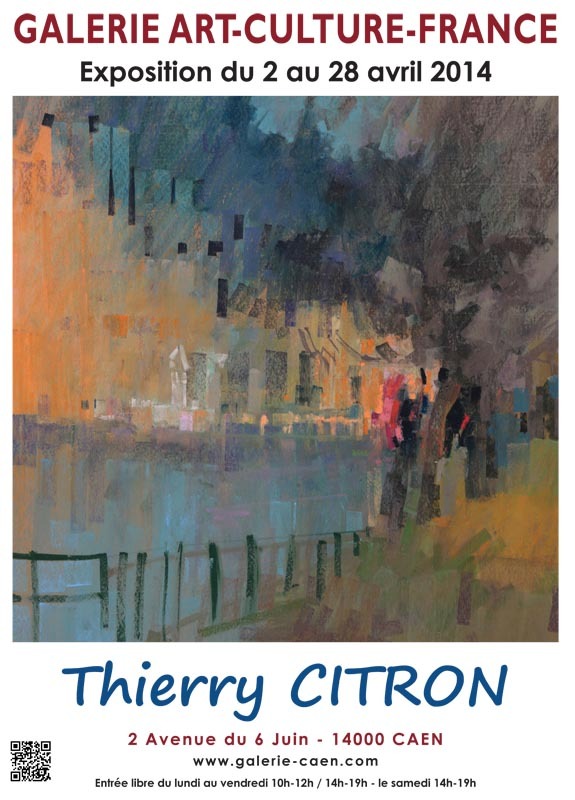 Thierry CITRON is one such creator, and as a conscientious self-taught artist, he purposefully chose the dry pastel, proving to be an adept at working en plein air. He metamorphoses the subjects into almost formless emotions which he then enriches and structures to produce the most original of expressions. 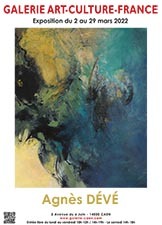 On his backgrounds of creamy Canson paper, T. Citron overturns received ideas about pastels, according them energy and concentration. Guided by a basic imagination, which is assorted with incisive colours generated by pure pigments, the essential part of the motif or site is established. The artist's analytical mind does the rest, always in keeping with the harmony, contrasts and positioning, which are in turn channeled by passion and directed by mood and drive.